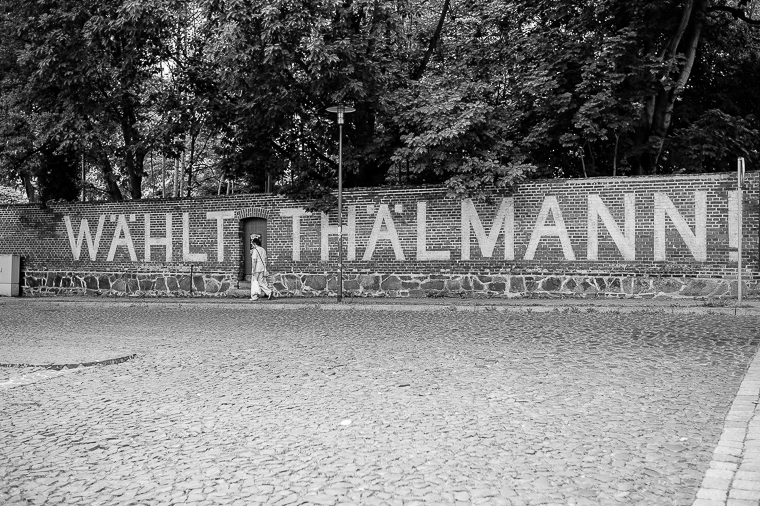 Ernst Thälmann in Görlitz. Another time, another place. But it’s good to remember these times and these places. Past and future, bro. Makes part of our trips!